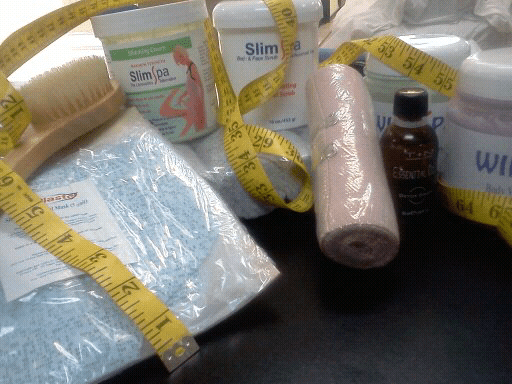 Forget Lipo….Lose inches with body wrapping! 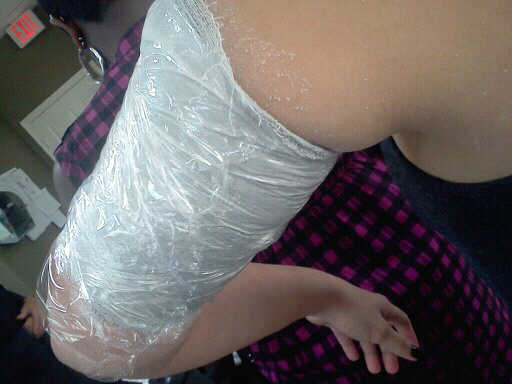 Early last year, I got my license for body wrapping. The minute that I took the class, I fell in love! Already being a teacher at a beauty school, they asked me to teach this class as well! I love my job! 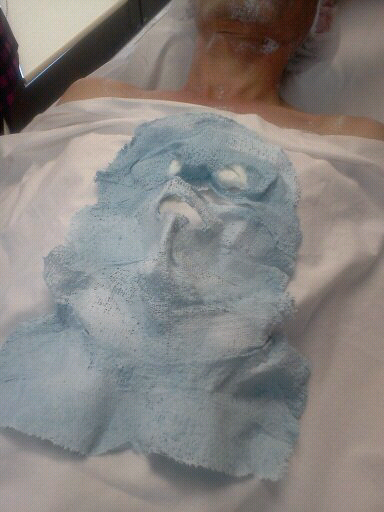 Body wrapping is an inexpensive alternative to liposuction. No cutting, no sucking, no bruising. Just a small 15 to 20 minute treatment per client and it is very profitable! You have different types of wrap. Seaweed, plaster, bandages, just to name a few, all equally effective. Just remember, the point of body wrapping is to lose inches of fat, not weight. For best results, you must still have a healthy lifestyle by keeping up with diet and exercise. Like everything in life, the more dedication you put in, the more you get out of it. Also, remember that each person is different and they will have different results. For example, I did the treatment on my sister and my best friend at the same time, same day. They both left the body wrap on for 8 hours. My best friend’s results varied from my sister. She lost 5 inches while my sister lost 3. They were both happy and their clothes fit better. 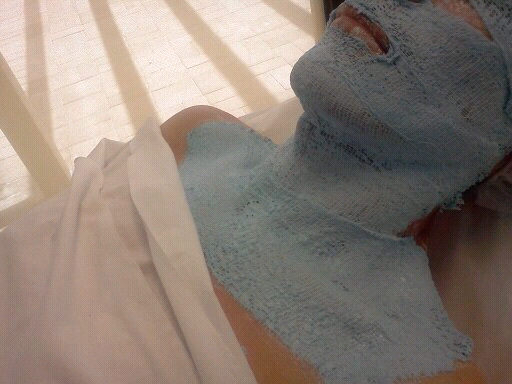 Body wrapping is a treatment so just one session is not enough. Make sure you come up with a system that works for you. If you or someone you know is interested in body wrapping or want more information, don’t be shy! Call or email me! So do I think I can dance? This is really and great information. It is truly less expensive than other plastic surgery. I am too planning for removing the excess of body fat, so I am definitely going ahead for these surgery. One way to treat them for free is to exercise. Shape covering is an low-cost substitute to liposuction procedures. No reducing, no drawing, no discoloration. Just a small 15 to 20 small procedure per customer and it is very profitable.